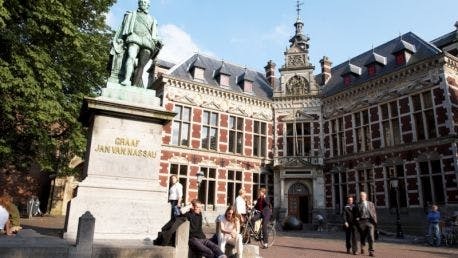 Founded in 1636, Utrecht University is an esteemed international research university, consistently positioned in the top 15 in continental Europe and the worldwide top 100 of international rankings. The university is located in the city of Utrecht, one of the most beautiful and safest cities in Northern Europe. Established in 1636, Utrecht University has a long history and is rich in tradition. The University is an international research university of the highest quality. This has been demonstrated for many years by its high positions in international rankings. Nowadays, there are over 30,000 students at Utrecht University and 7,500 members of staff. At Utrecht University, you will experience a model of quality education that stands for personal and interactive teaching based on critical reflection and debate, flexibility and a level of choice for students, as well as permanent professional development for lecturers. All Utrecht’s masters programmes are directly linked to fundamental and applied research in a wide range of disciplines. Multidisciplinary research in Utrecht focuses on four strategic themes: Dynamics of Youth, Institutions, Life Sciences and Sustainability. In both education and research, Utrecht University works in alliance with research institutes, universities, businesses, civil-society organisations and cultural institutions at the regional, national and international level. Utrecht University is an active member of various renowned international research and education networks, such as the League of European Research Universities (LERU) and the Utrecht Network. Also, Utrecht University collaborates with a number of top international universities, including e.g. Chinese University of Hong Kong, Peking University, University of California and University of Toronto. 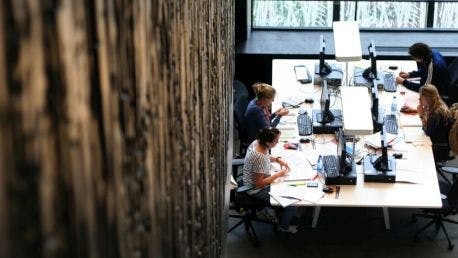 Together, Utrecht University and the city of Utrecht create a comfortable environment for students to study in. 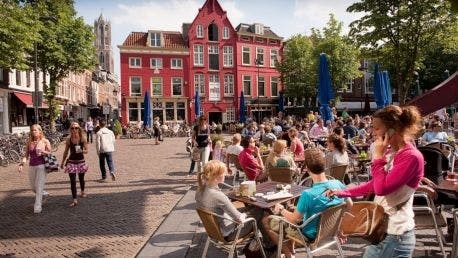 Utrecht has a bustling student community, which offers plenty of opportunity for extracurricular activities. 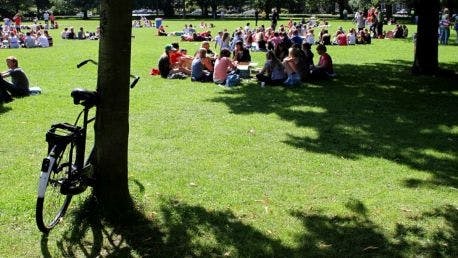 There are many different student organisations and societies in Utrecht. Utrecht University has its own cultural centre Parnassos which provides you with plenty of opportunities to explore your talents via the performing arts and creative workshops. De Uithof also provides you with excellent sports facilities at Olympos. The University Library offers you easy access to a wide range of information. With your smartphone, you can order a book from the mobile site or find an available computer. You can also create your own reference library, geared to your programme of study and personal tastes. According to CNN, Utrecht University’s Library is one of the world’s most exquisite libraries in 2016. Ever since its foundation, the University has been located in Utrecht’s historical, medieval town centre. The inner city campus comprises of two faculties. The other faculties are situated at the Utrecht Science Park, east of the town centre. The Faculty of Medicine is co-governed by University Medical Center Utrecht. A third campus, just outside the town centre, is home to the Utrecht School of Economics and the University College Utrecht, Utrecht University’s international undergraduate college. All degree programmes offered by Utrecht University are accredited by the Dutch-Flemish Accreditation Organisation (NVAO).